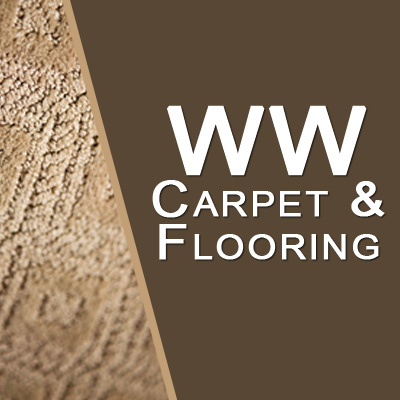 Update Your Flooring This Spring With W W Carpet! 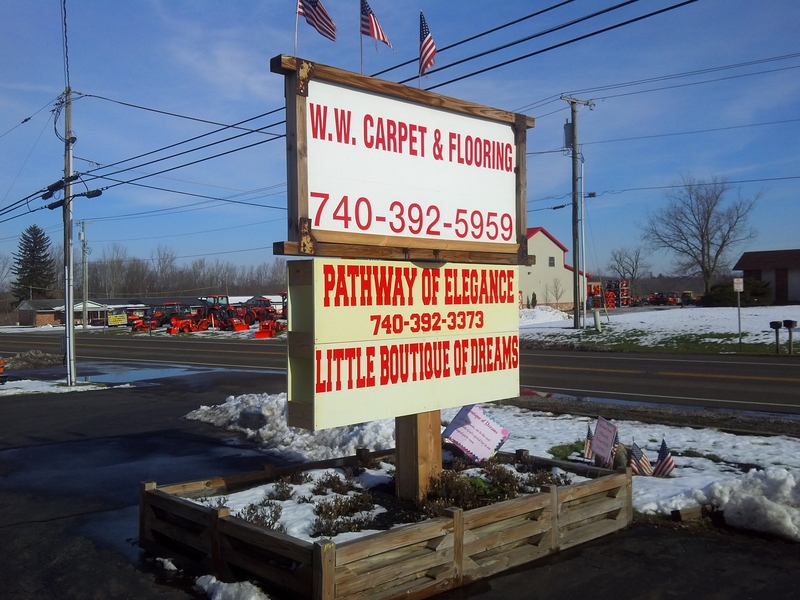 As a family owned and operated flooring and carpet store, we've been providing great value within our customers' budgets for over 40 years. 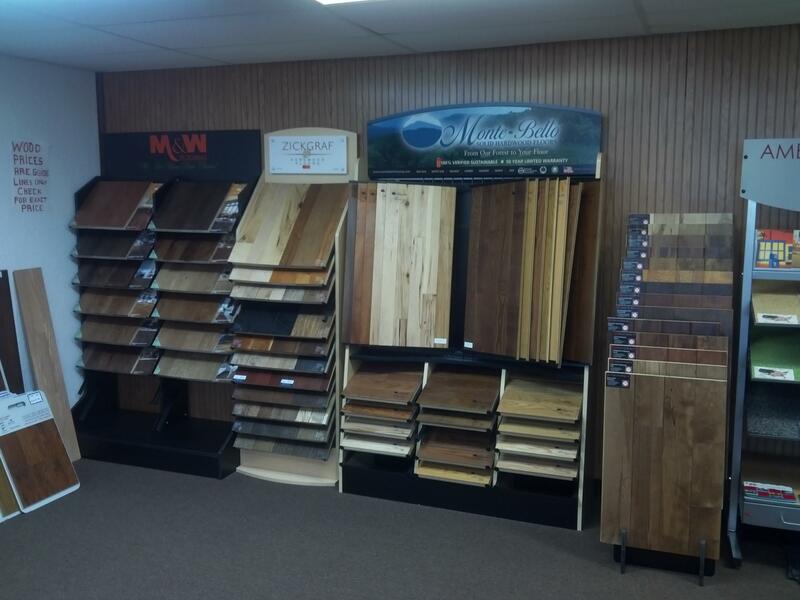 From vinyl and laminate flooring, to tile and hardwood flooring, we will help you find the material best for your home. We also provide carpet and flooring installation services for your convenience. 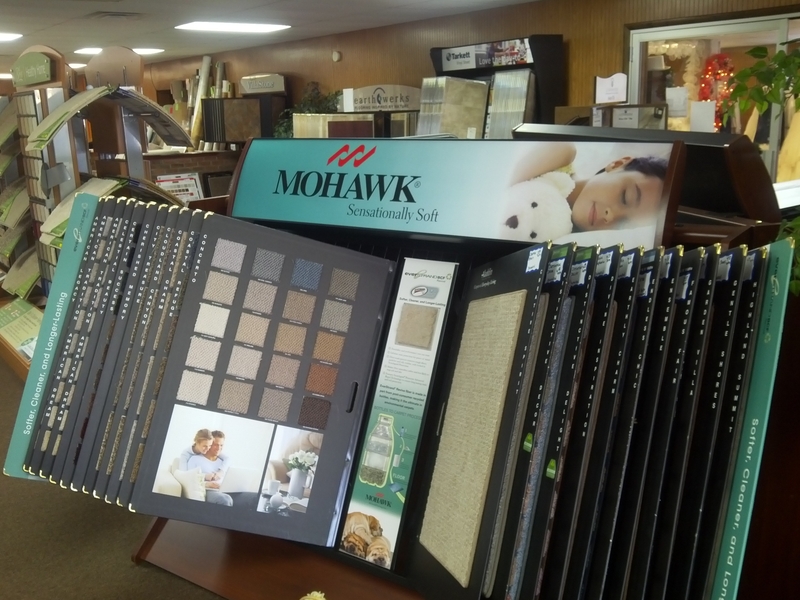 We are a one-stop shop making flooring available for any budget in mind. Contact us today and let's bring life to any room in your house. Currently there are no reviews for ' W W Carpet & Flooring '.